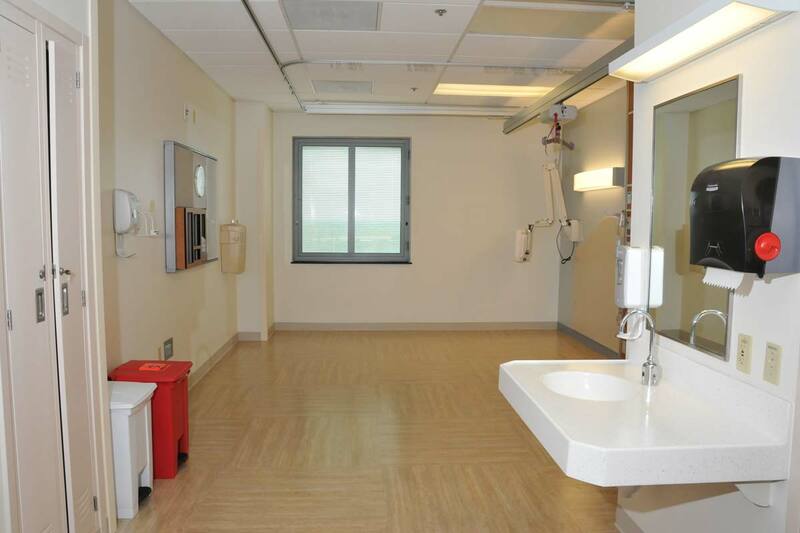 Renovation of 23 patient rooms, restrooms and all common areas in an inpatient ward. 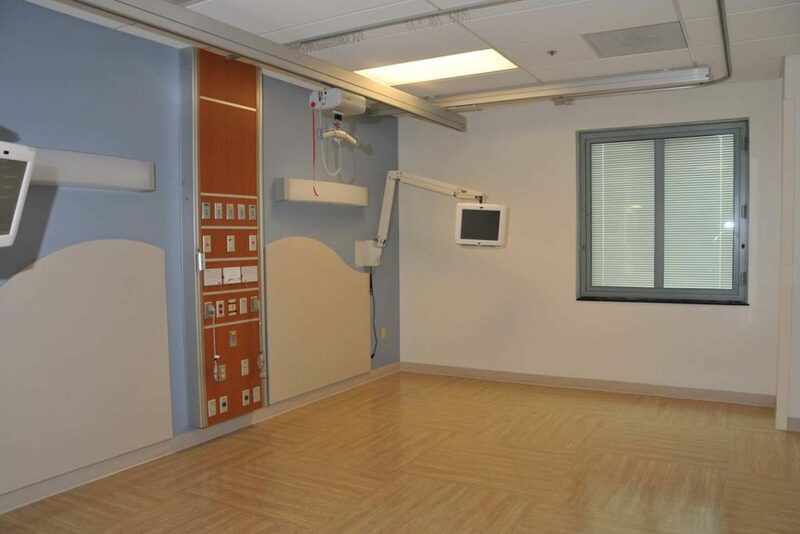 General construction alterations to existing rooms, corridors, nurse’s station and offices all performed in adherence with facility ICRA requirements. 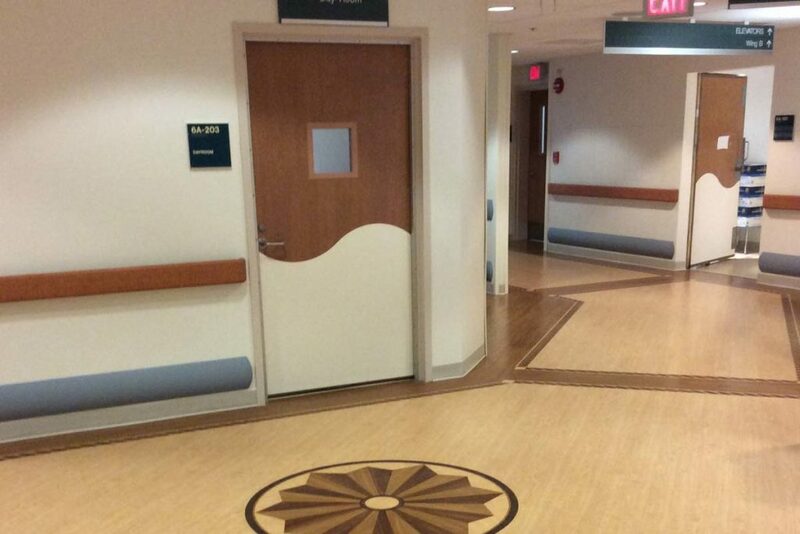 Subcontractor scope: demolition activities; new mechanical, electrical and plumbing fixtures; architectural finishes included wall cladding and epoxy flooring in all restrooms, drywall framing and acoustical ceiling repairs, painting, millwork, doors, frames and hardware, wall protection and toilet accessories. 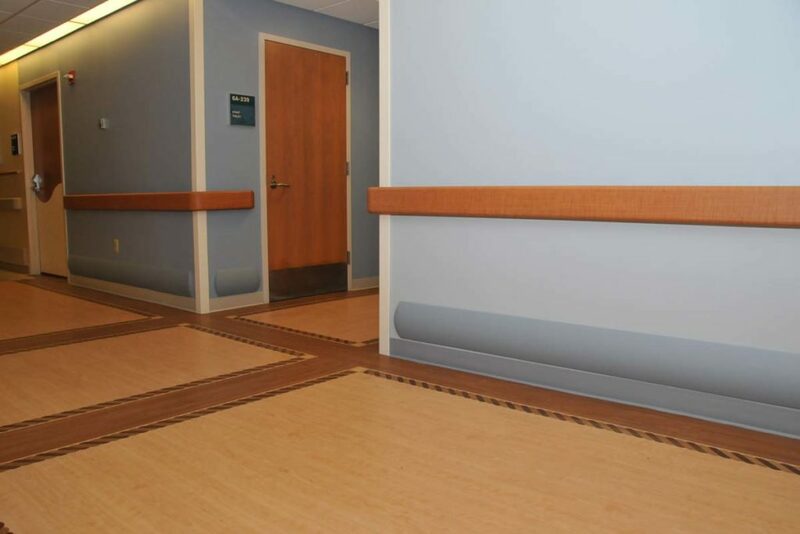 Constructing improvements in an active healthcare facility requires the contractor to maintain flexibility while being acutely sensitive to the needs of patients and staff. 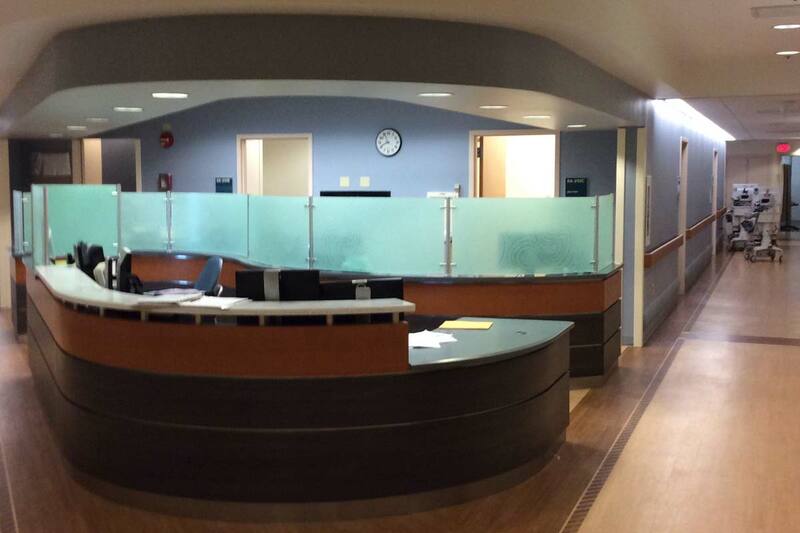 Our team’s ability to effectively manage subcontractors through multiple phases of construction while effectively communicating with the facility to achieve seamless transitions and an on-time completion date is a necessary skillset in healthcare construction.